Dennis in THAT COLD DAY IN THE PARK. 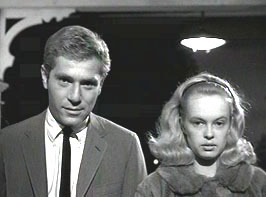 Sandy Dennis won her Supporting Oscar for playing the nervous and naive wife of a schoolteacher (George Segal) who are the guests of a destructive and battling older couple. Sandy Dennis was an American leading actress from Nebraska. 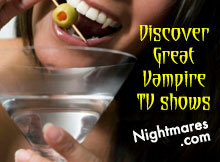 She was known for her quirky, neurotic portrayals. Sandy Dennis began her career on the stage in Nebraska. She moved to New York City, where she soon performed on Broadway. 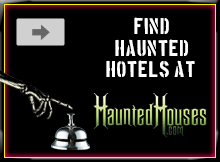 She won two consecutive Tony Awards for her performances in A Thousand Clowns and Any Wednesday. Sandy Dennis won the Best Supporting Actress Oscar for playing the young, nervous, naive wife of a college teacher (George Segal). 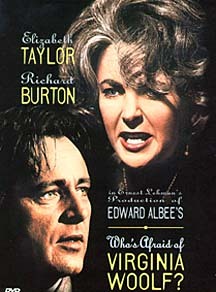 The couple become emotional victims when they are the evening guests of a drunken, destructive, battling middle aged couple (Richard Burton and Elizabeth Taylor, who also won an Oscar for her performance), in the Mike Nichols 1966 film adaptation of Edward Albee's Who's Afraid Of Virginia Woolf?. 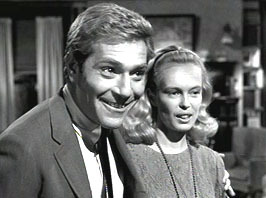 In 1967, Dennis played a high school teacher in Up The Down Staircase, the story of the trials and tribulations of a new teacher and the dramas of her students. In 1969 she played in Robert Altman's That Cold Day In The Park, an offbeat psychological thriller about a lonely woman who picks up a dissembling young man in a park and holds him prisoner in her apartment, while providing for his needs, including hiring a prostitute. In the 1970 movie The Out-of-Towners, based on a Neil Simon comedy, Dennis played the wife in a couple who encounter no end of misadventures on a trip to the Big Apple, with Jack Lemmon. 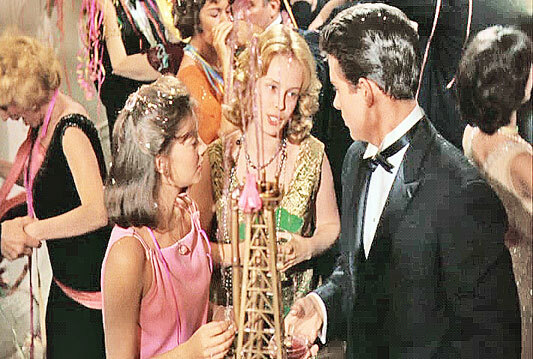 In 1982, Sandy Dennis played Mona, a James Dean aficionado many years after his death, in the Robert Altman movie adaptation of the play Come Back To The Five And Dime, Jimmy Dean, Jimmy Dean. 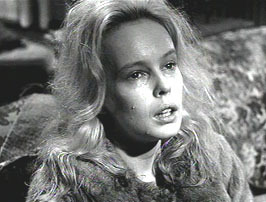 Sandy Dennis in Who's Afraid Of Virginia Woolf?. Sandy Dennis in Splendor In The Grass (1961).